R&B and Pop’s newest sensation Angel (aka Sirach Charles) will be releasing ‘Time AfterTime’ through on 19th November 2012. Produced by Parallel Music, (Angel’s production company) and Tommy Hittz (Chris Brown), ‘Time After Time’ is the follow up single to summer anthem ‘Wonderful’ which has recently spent 8 weeks in the top 20, 2 weeks in the top 10 and has sold over 250,000 copies to date thereby cementing Angel’s position as one of the top 5 highest selling breakthrough acts of 2012. At just 24 years old, this young West Londoner has risen from underground producer and songwriter to R&B Renaissance man within one year. Having previously penned hits for the likes of Pixie Lott, Jason Derulo and Roll Deep, Angel is set to make his mark as an artist his own right. Earmarked as a one to watch in 2012 by MTV and HMV, Angel has been dubbed by The Guardian as ‘Britain’s first all singing, all writing and producing urban boy wonder’, while Radio 1 crowned him ‘the new face of UK R&B’ and his online presence continues to grow rapidly, (his own YouTube channel has over 8 million views). Having rapidly become the name on everyone’s lips, Angel has been asked to write for Rihanna, been in the studio with Dizzee Rascal and collaborated with the likes of Ed Sheeran, Giggs and Wiley while also notching up an impressive list of fans in everyone from JLS, Tinie Tempah and Example through to Rio Ferdinand, Cheryl Cole and One Direction (who he will be performing with at iTunes Festival). And with the likes of Frank Ocean, Michael Kiwanuka, Chipmunk and Wretch 32 on his forthcoming debut album (due for release early next year) it’s evident that Angel is about to not only go overground, but stratospheric. New single ‘Time After Time’ is anchored by Angel’s powerful and melodic vocals. An infectious and emotive track with all the hallmarks of huge record, ‘Time After Time’ is sure to emulate and exceed the success of ‘Wonderful’. 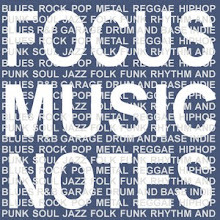 Remixes are also provided burgeoning producer tipped by Annie Mac, Jamie Grind & Bass Ninja’s (the Saturday’s, Flo Rida). In the run up to the release of ‘Time After Time’ Angel performed at The Scala on October 25th 2012. This headline show follows a packed live schedule over the summer, including appearances at Wireless Festival and V Festival alongside supporting Outkast’s Big Boi at Brixton Acadamy and playing an opening set in the ring moments before the highly anticipated Haye v Chisora fight. Alt-J are a British alternative indie band. Their debut album An Awesome Wave, was recorded in Brixton, released in May 2012, and has just won the 2012 British Barclaycard Mercury Prize. 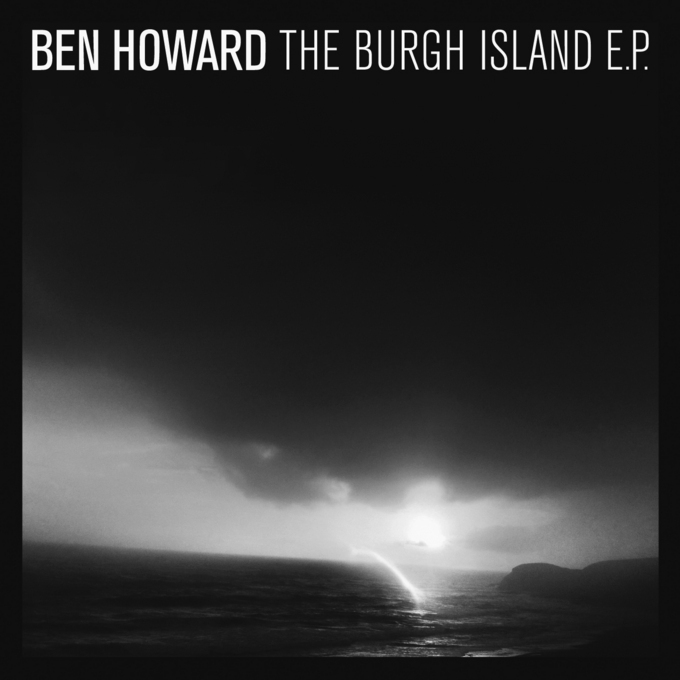 Ben Howard releases a brand new EP of material, the Burgh Island EP, through Island Records on 10 December 2012. Since the release of Ben’s platinum-selling, Mercury Music Prize nominated debut album, Every Kingdom back in October 2011, he has mindfully kept himself firmly routed to the motorways and freeways of each corner of the globe. A gruelling schedule of relentless touring across the UK, Europe, America and Australia. Devon is home to Ben, but it has become a rare occasion when he can settle back there for any longer than a couple of days before the touring process kicks back in. Having performed at many of the major summer festivals across the UK and Europe this year to huge audiences, Ben retreated to Devon and to a remote studio on the Start Point peninsula to lay down The Burgh Island EP, an entirely new record that finds him ditching his acoustic guitar and taking things electric. The four tracks that form Burgh Island EP are united in their dark, menacing, and brooding outlook. It’s a long, way from the blissful warmth of tracks such as Old Pine, Keep Your Head Up, and The Wolves that has defined Ben across British radio stations for the past 12 months. There’s a darkness and introspective delivery that makes for a vivid listen throughout the EP. Oats In The Water, first aired live to a rapturous response from both DJ and fans on Zane Lowe’s Radio 1 show in the early Summer, has quickly become a powerful live favourite, and is as beautiful as anything this young artist has recorded to date. The one constant from the Every Kingdom sessions is the intimate nature of Ben’s vocals and that exquisite guitar playing. Produced once more by drummer/multi-percussionist Chris Bond, Ben has shirked any outside influence to deliver four leftfield tracks that are shot directly from the heart. This EP coincides with Ben’s biggest, sold-out UK tour to date, which takes in 3 nights at London’s Brixton Academy. I just love this. Beneath Your Beautiful by Labrinth feat. Emeli Sande. “We wanted to do something unashamed,” says Ben Lovett. “We’re confident and happy to be where we are as a band — everything that’s happened with us has exceeded expectations, and it’s all been a surprise, it’s all much bigger than what we were prepared for. So when we came to recording this record we had a choice: to shy away from that, or to realise that people dig what we’re doing, and make something robust, with that energy.” It was December 2010, and Mumford and Sons had been on the road since the previous summer: a glorious, eventful, yet relentless time. Standing somewhere between exhilarated and exhausted, the plan now was for the band’s four members to spend a few weeks apart, write, recuperate, and then reconvene in Nashville in the New Year, with the intention of trying out material for their second album. The informality of the set-up in Tennessee perhaps helped to dispel any nerves they may have had about following up 2009’s Sigh No More, an album that had gone four times platinum in the UK, and twice platinum in the US. The band assembled in the front room of a house and set about sharing the songs they had been working on alone. “It was a coming together, a sharing of some stuff,” explains Lovett (keys, accordion, drums), “a pool of ideas that would come out of our time apart. So if there was nervousness, it wasn’t nervousness about the record, it was nervousness about how a couple of these new song ideas would go down. But we knew we were going to play music, and it wasn’t time to get into the nuts and bolts of it, it was more like we were starting another year from this point. And that felt very good. Very fresh, and natural.” Out of that time in Nashville came a couple of songs for the new record, the gorgeous Lovers’ Eyes and Hopeless Wanderer. Then followed more touring, performances at the Grammys and the Brits, before the chance came in the summer to head into a studio in Bermondsey, south London. Here the band recorded the title song for the soundtrack to Wuthering Heights, as well as finding the footings for several of the new album’s songs: Babel, I Will Wait, Not With Haste, Broken Crown, Lover of the Light. “And then,” recalls Marcus Mumford (lead vocals, guitar, drums), “we went down to a farm in Somerset and played the 10 song game, which is where you have to write 10 songs each in a set period of time without any criteria for quality.” The result of the 10 song game, the band recall with some amusement, was firstly that Ted Dwane (string bass, drums, guitar) has a natural propensity for writing murder ballads, and secondly a new album track named Reminder. “It’s such a nice exercise because it removes your focus on perfection,” says Dwane. “You drop your guard down and you sort of bash about.” For Mumford, it also helped to re-focus to the material already amassed.“There were various points in the album where we felt maybe we needed to inject more directness, and maybe that’s what Reminder did,” he says. “There’s a bit more obscurity in this album and Reminder is a really emotionally identifiable song. I think I Will Wait Was the Same. And in terms of making the best record we could we felt like we needed those songs.” 2011 took shape slowly; throughout that year they were establishing the album’s “cornerstone songs”, discussing the new material with producer Markus Dravs, who had also steered Sigh No More (“He’s like a mind master,” says Lovett) and engineer Robin Baynton (“He has the best ears,” says Mumford “but he’ll never sacrifice vibe for accuracy”) finding more writing and studio time wherever their schedule would allow. But more importantly they were trying to work out just what kind of record they were making. “I don’t think any of us had any idea then about what we were trying to do,” says Lovett, frankly. “We had a body of songs and we just really wanted to record them. And we thought that was all you needed. But we learned that wasn’t quite the case.” Shortly before Christmas, they decided to stand back and take stock of what they had, heading down to Lovett’s parents’ home in Devon for a review of the new material. “And that’s really where we had the vision for the album,” says Mumford, “or where it solidified.” “We were suddenly really confident and happy with what we were making,” adds Dwane. “We were all on-site, all pistols firing. I think the album started to assert its own identity a little bit, it started to make sense, and we knew then what we were making.” Babel’s identity Dwane describes as simply “Very us. 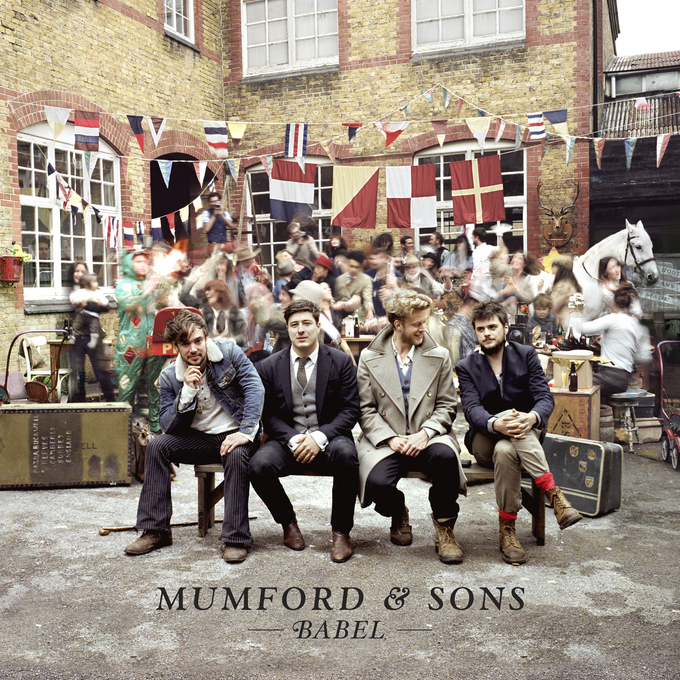 When we made the first album it was to be a snapshot of Mumford & Sons in 2009. This is exactly the same, but it’s us now, and there’s a lot of the live energy in there, that was very much what we were trying to capture. Creating the album over the course of a year, going into the studio then back out touring, then back into the studio … it’s almost as if the road has rubbed off on the album.” The influence of the phenomenal live band Mumford and Sons have become is much in evidence on Babel, from the fire and fury of the title track to the keen and tender yearning of the album’s closer, Not With Haste. “I think over the past few years we’ve realised how much we have to play the songs that we’ve recorded,” says Mumford. “So we thought harder about these songs, feeling confident that we could play them again and again and again, and that however you record a song gives it its own life.” As a result, several songs on Babel were recorded live. “When you’re in a room with headphones and microphones and no one else, you play it quite differently to how you play it live,” says Mumford. “Having played live as much as we have these past five years, it’s probably made us a bit more high-octane, a bit more adrenaline-filled, but because of that we probably also need to counter it more. But we really wanted to allow permission for quiet songs on the album, so that we could allow permission for them live as well.” More than anything, there is a real a sense of completeness to Babel, a satisfying wholeness and a kind of musical and lyrical wealth — romanticism tempered by strength and vigour; a brawniness balanced by beauty. “I think there’s more subject-matter on this album, and I think we’ve grown up a little bit,” says Mumford. “I feel like it’s more exposed, more naked. Ted always talked about wanting to make an album like a story,” he adds. “Not necessarily one that has a plot, but one that you can listen from top to bottom and it makes sense. I think that’s what we’ve tried to do, and what we’ve done.” Winston concludes, "And now we've finished it we can get touring again, which is what we set out to do when we started the band. Back to business." 21 year old Salford born singer Ren Harvieu, whose breathtaking voice has had the critics reaching for the superlatives and whose critically acclaimed debut album “Through The Night” entered the UK chart at no. 5, has here brand new single “Do Right By Me” released on October 1st through Kid Gloves/Island Records. The single is released ahead of Ren’s first major UK tour which gets underway in Glasgow on Sunday October 7th. Full list of dates below. Ren has been busy with festivals during the summer performing with rap superstar Nas at Radio 1’s Hackney Weekend, T In The Park, Camp Bestival and V festivals and is also due to play Bestival on September 9th. Ren also recently recorded a cover of Vashti Bunyan’s “The Train Song” with Karen Elson. Ren and Karen, both from the north west of England and fans of each other’s music, met via a mutual friend in New York and decided to record this classic track for which they shot a video in Nashville. Since then Ren has been asked to join The Citizens band (which on a rotating basis consists of Sarah Sophie Flicker, Zooey Deschanel, Karen Elson, Angela McCluskey, Rain Phoenix, Maggie Gyllenhaal, Melissa Auf der Maur amongst others) for a 5 night residency in NY, late October. 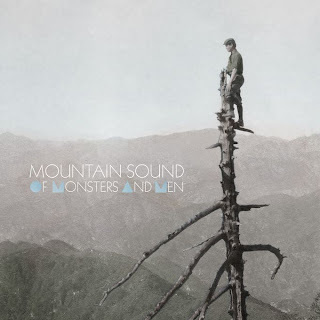 Barclaycard Mercury Prize– Albums of the Year 2012 nomination.